Spring cleaning is the practice of thoroughly cleaning a house in the springtime. The practice of spring cleaning is especially prevalent in climates with a cold winter. In many cultures, annual cleaning occurs at the end of the year, which may be in spring or winter, depending on the calendar. The term is also used metaphorically for any kind of heavy duty cleaning or organizing enterprise. A person who gets their affairs in order before an audit or inspection could be said to be doing some spring cleaning. How can you make my spring cleaning in Elmwood Park easier? 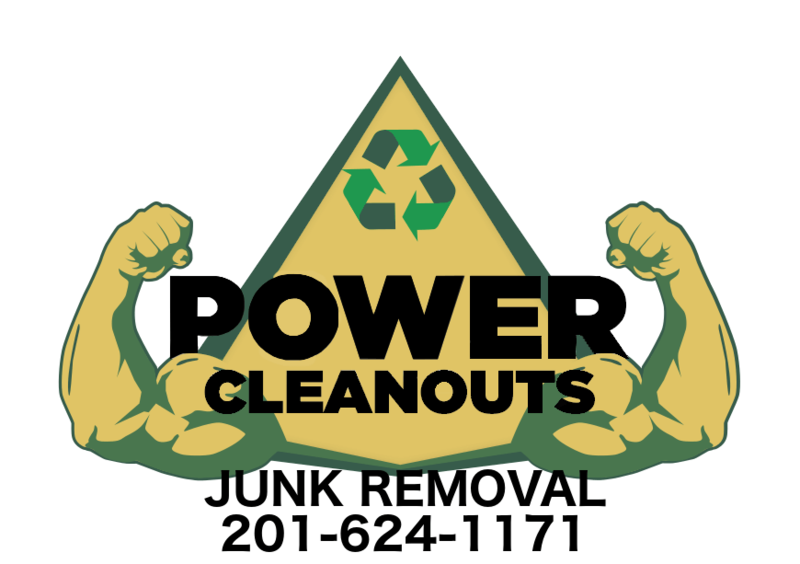 Well, Power Cleanouts offers junk removal services to make your life easier when its time to spring clean. We can get rid of all the unwanted stuff in the basement that is to much work for you to remove or regular garbage just wont take. Like what? We take old toys, decorations, tools, junk, garbage, clothes, exercise machines, car parts, and what ever else that is making your place a mess. How do we get started spring cleaning in Elmwood Park today? The process is direct. Call 201-624-1171 or text us. Need More Info? Tell us what you have. Punctual, Professional, and Perfectly Priced! I highly recommend them, so no need to read another review or find another company. Call to set up an appointment and get rid of everything that no longer serves your life! Very very good! The guys were to arrive between 3 and 5. They arrived at 3 with smiling faces. We had so much demo for them to clean up, I thought they would gasp, but they looked at it, said they have seen things like this before and got to work.Everyone was great, professional and did not complain about the amount. They just worked hard to get it all in the truck. Great guys, great service, great price.Needed something removed ASAP,the guys showed up 3 hours later and got everything out in 30 min.